The Buzz is an electric taxi-bus that provides convenient journeys at an affordable price in a shared vehicle with other passengers. It is a new and sociable way to get around Bristol while meeting different people, as well as saving energy and money on your travel costs. 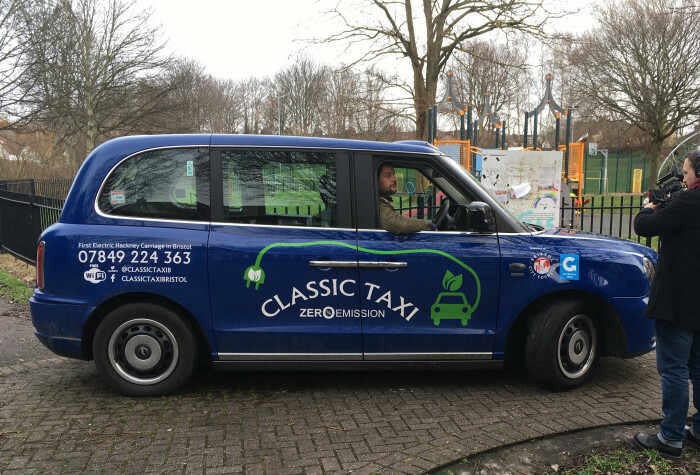 The Buzz is both an on-demand and events based service delivered in an electric, zero emissions, Hackney cab. Individual passengers can book the service as a connection to a rail or coach trip and a route will be planned to pick up and drop off others along the way. The service can also be secured by event organisers, who then make it available to people attending that event by sharing the link on the event page or through other relevant means. The service costs £1 – which can be payed online or in cash to the driver. As part of the REPLICATE project it is ‘tethered’ to Ashley, Easton or Lawrence Hill; that is, it is designed to support travel to, from and within these areas. The Buzz only operates when booked. 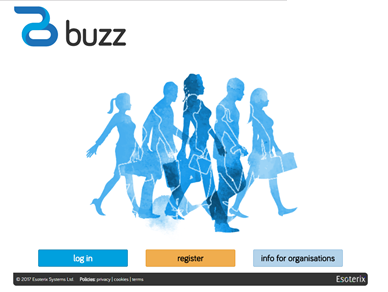 If you organise events, particularly for wellbeing or access to work, we’d like to talk to you about how the Buzz could support people getting to your event. Contact Liz Davidson via the Esoterix website. Electric power-assisted bikes will be trialled in participating organisations for their staff to use during the working day and make commuting to and from work easier. Several electric vehicles will be available to hire in Ashley, Easton and Lawrence Hill, as part of the Co-wheels car club scheme. A new and improved journey planner will be launched and will include new ways of getting around Bristol and the project area. A new parking app is being trialled and will suggest areas with free parking spaces before you travel to find a space quicker and more conveniently.